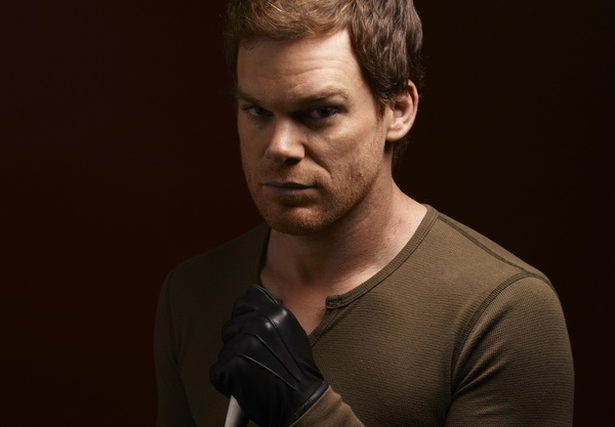 Showtime announced earlier today that it will be launching Network's first ever Dexter podcast. In preparation for the season 7 premiere, Showtime wants to give all of the Dexter fans a chance to ask the writers and producers of the show any questions you may have about season 6's shocking finale. You can post your questions by clicking here.